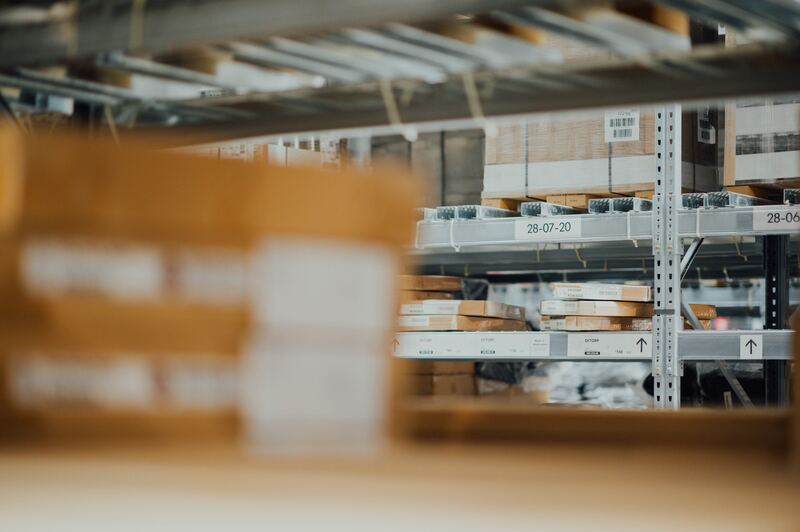 Utilize Karrot's global fulfillment capabilities for retail store maintenance items, to procure and fulfill branded swag or promotion rewards, warehouse POP displays or enable B-Stock liquidation. Karrot can assist with your tax compliance requirements for promotion giveaways all the way to fulfillment. Depending on your needs, Karrot Rewards can help. Karrot can manage the end to end fulfillment for your promotion needs. This includes storage, communication and shipment of your promotional items. This can include the procurement of items within your budget. How are you acquiring the personal information? Are you securely storing the information? Are you sending out tax documentation? Karrot will warehouse and fulfill upon demand through a dedicated portal. Your employees can place orders of your products to be sent directly to them or partners along with tracking information. Karrot will manage inventory levels and fulfill. This consolidates all materials. Instead of instructing multiple agencies to send materials, your personnel can go to a single source.